Our Team is Fueled By Passion. 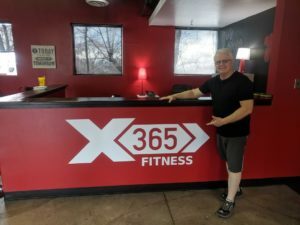 Checkout this bio video on X365 Gym Owner, Nick Olsen. We are offering a 1 stop fitness experience through covering all fitness needs in one facility. & To Set Up A FREE Consultation! All of Our Coaches Are Top-Notch And Have Lots Of Experience In Helping People With Their Transformations! 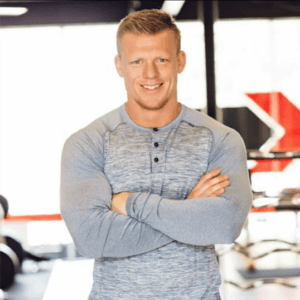 My name is Nick Olsen and I have had a deep passion for Fitness and the amazing changes living a healthy and balanced lifestyle, for 15 years now. I am a certified life coach and personal trainer and I have combined the emotional and physical journey into one, so I can help people with real and life-long lifestyle transformations. Dee specializes in functional training for special populations, particularly seniors. 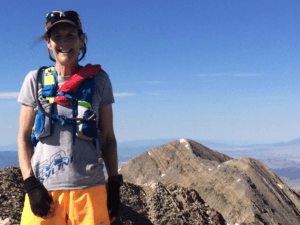 As an endurance athlete competing in 100-mile foot races, her emphasis on strength, balance, and flexibility is foundational for everyday activities as well as all athletic endeavors. Additionally, she is passionate and knowledgeable about nutrition. She facilitates for her clients the difference between healthy habits and fads. At age 55, Brent realized he was not healthy and that he was headed towards the ailments and diseases that plague seniors. He made a choice to take back control of his health. His journey has helped him to have a happier and healthier life. He is passionate to share the knowledge and skills that he has gained through this journey. Brent also enjoys spending time with his family, especially the grandkids. He also loves the outdoors, hiking, backpacking, snowboarding, and most of all fly-fishing. Other interest are woodworking and gardening. I’m a Personal Trainer/coach/mentor and Fitness Model. My passion for fitness started when I was I little kid. Following my own lifestyle transformation 4 years ago I realized the true Impact potential in having the right Coach/Training-Nutrition/ Self Awareness can have on a person. I have had a deep passion for health and fitness from a very young age. This came from always being the “little guy” when I played sports growing up. So I made some huge lifestyle changes to improve not only my physical appearance but also my mental positivity. 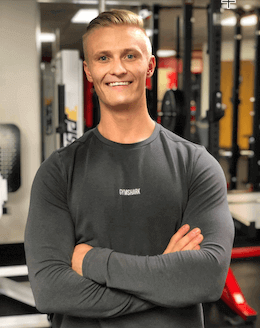 I’ve changed the lives of people from all kinds of backgrounds, Helping others from wight loss and muscle growth to people recovering from injuries and even drug addiction. Being open minded has been a huge factor in my life for helping not only myself but also others. Living an active and healthy lifestyle has always been very important to him and he’s seen the improvement in his own mental and physical health and therefore driven to bring those same changes to others. 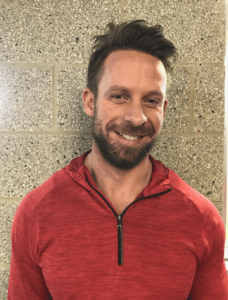 He’s helped hundreds of clients improve both their health and overall wellbeing through changing habits and consistently sticking to a well-planned exercise and nutrition program. He loves working with people to improve their self-esteem, mobility, strength, overall performance and, of course, physical appearance. When Seth isn’t training he loves spending time with his wife Nicole and their 2 dogs Marlie (dachshund) and Winnie (basset hound). Seth has been a personal trainer since 2010. NESTA (National Exercise and Sports Trainer Association), and Precision Nutrition. X365 fitness. Being part of this team is a commitment to greatness. It’s a movement engaged in providing like-minded individuals with the tools necessary to be their best selves. This isn’t about acquiring Facebook friends, Instagram likes or followers. It’s about pursuing a passion. Three years ago I was at a crossroads. I wasn’t happy with where I was in my life and chose to do something about it. This is where I started my fitness journey. I found a passion in the pursuit of progress. Always being better than I was yesterday. I also found a true love in helping others along that same path. Being part of the X365 team has provided an opportunity for me to give back and help those that are looking to take control of their lives. It starts with a choice. DM me if you are interested in getting started. Welcome to the X365 family! 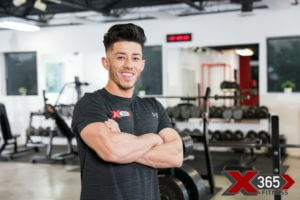 Fitness has been a part of Javid’s life for the past 7 years on and off but it wasn’t until 1 year ago when he signed up for the 8-week program with Nick. To this day He still tells everyone that asks him about his fitness journey. He tells them this was one of the best decisions he has made to start this journey. Javid decided to do a men’s physique competition. From there on fitness became his passion. 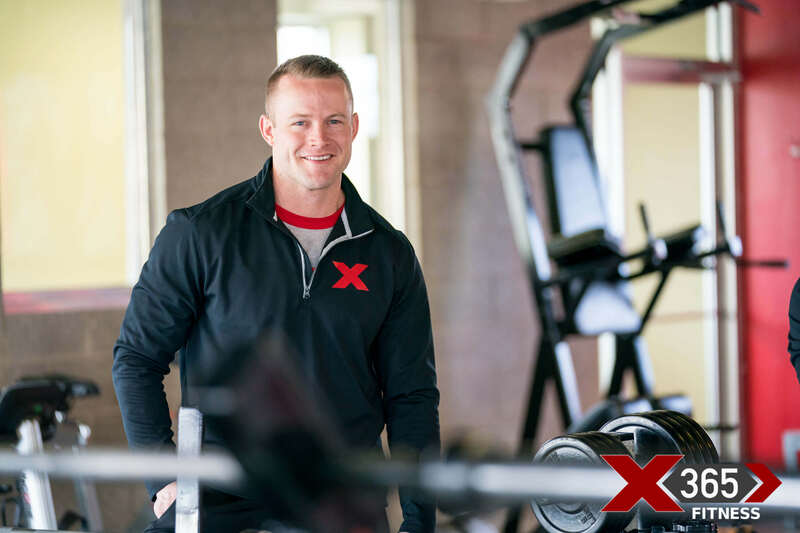 It has been a blessing to be a part of the X365 team and now it’s time to share that experience, knowledge and the discipline it takes to get that dream body you have always wanted. Malaika has been a certified personal trainer for over a decade and has coached endurance athletes for 15 years. 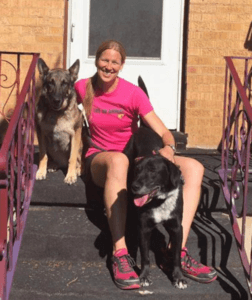 She draws on her swimming background and 11 years of experience racing triathlons at the professional level. Aside from endurance coaching, Malaika enjoys inspiring seniors to maintain healthy active lifestyles by improving balance, coordination, and strength.